Are you looking for an exciting career in business? At Blessed HomeCare LLC, one person can make a big impact. We value customer service, teamwork, and fun. Please send me a message if you are interested in applying! Thank you! Are you looking for an exciting career in caregiving? At Blessed HomeCare, one person can make a big impact. As a Caregiver, you provide a variety of non-medical services that allow clients to remain in their homes. An individual must possess the minimum education, experience and skills to perform the primary and secondary responsibilities the job requires. The Caregiver position may require you to run errands and provide incidental transportation for a client using your vehicle or a client's vehicle. The Caregiver position provides opportunities for a variety of shifts, including overnight. 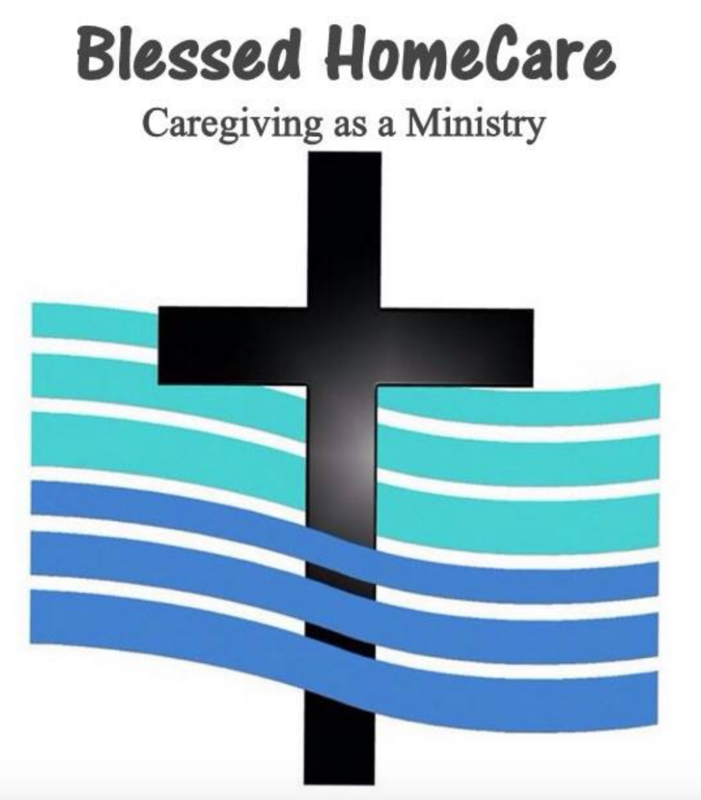 Thanks for your interest in joining Blessed HomeCare LLC. Copyright © 2019 Blessed HomeCare LLC, all rights reserved.